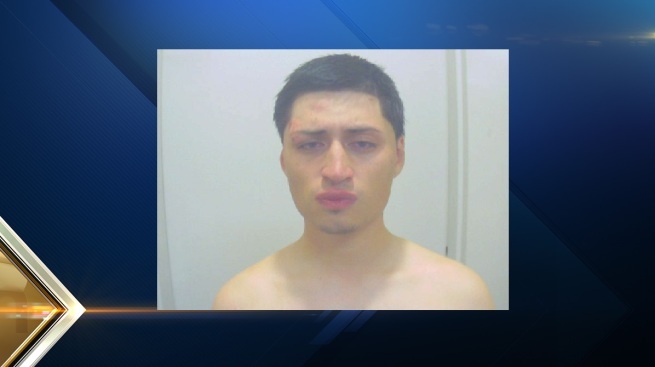 An East Boston man is facing multiple charges after he allegedly shot off fireworks at beachgoers - even hitting a police officer who was chasing him - at New Hampshire's Hampton Beach over the weekend. Henry Yanes, 22, is charged with reckless conduct, disorderly conduct and display of fireworks. Hampton Police said they observed Yanes shooting fireworks off on the beach around 9 p.m. on Sunday. As they approached, he began shooting the fireworks off in different directions while holding a Roman Candle in his hands. The beach was very busy at the time, and at one point, police said Yanes began pointing the fireworks toward the boardwalk area. Police yelled at Yanes, telling him to stop, at which point he fled. He was ultimately taken into custody, but not before one of the officers chasing him on an ATV was struck by one of the Roman Candle balls. The officer was not injured. Yanes was released on personal recognizance bail and is scheduled to appear in Seabrook District Court on Aug. 23.